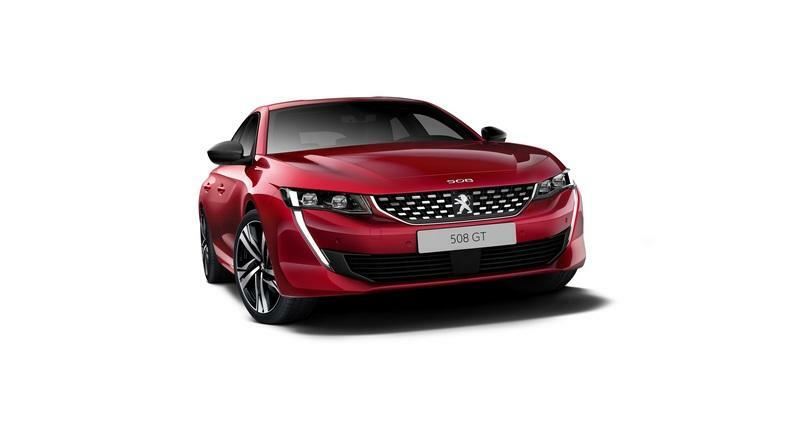 Will it just bring Peugeot over or will all its brands make it over The Pond? What Will PSA Bring to the United States? It’s been nearly 30 years since Peugeot left the U.S. market (way back in 1991) when, according to Bloomberg, it only managed to sell a measly 3,555 cars through that year. Even at its U.S. sales peak, though, Peugeot only managed to sell some 20,000 cars in one year (in 1984) - the last models to be officially sold there were the 405 and larger 505. Now, group boss Carlos Tavares has announced plans to start selling cars in the U.S. again by the year 2026. 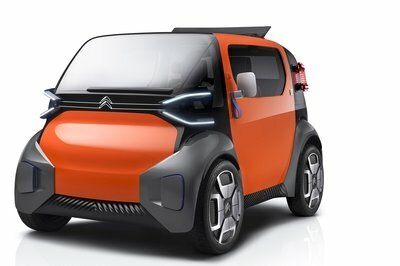 These cars would be imported into the States both from France and China where PSA has joint ventures with local companies to assemble some of its models. 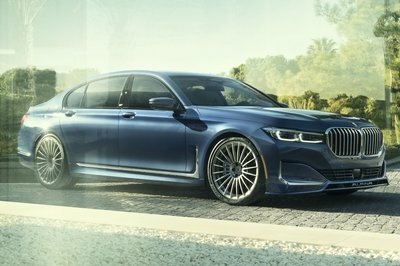 The move undeniably aims to make the group less reliant on the European market where it shifts more than 80 percent of all the cars it makes. Starting car sales in the U.S., the world’s second-largest car market after China, makes a lot of sense, even though the current U.S/ president, Donald Trump, has announced plans to enforce new import tariffs for cars manufactured in Europe. This is definitely a bout of confidence on PSA’s side, and it will be interesting to observe if it’s actually seen through and if the 2026 deadline is met. 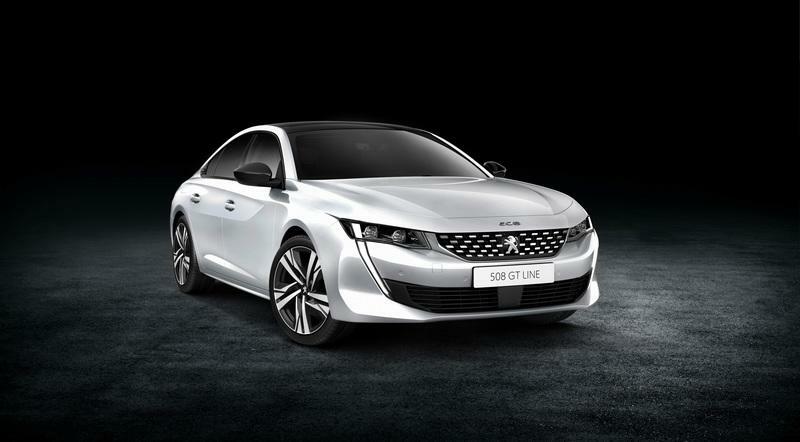 No official mention as to which brand will make it over was made, but it will most likely be the main Peugeot brand since for a few years now Citroen has been relegated to the role of budget brand and the new DS sub-brand now handles all the luxury models. 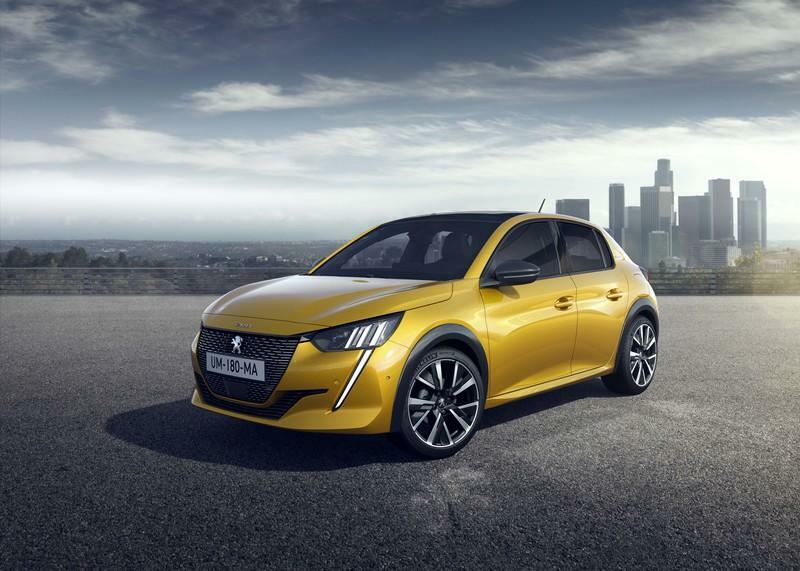 Peugeot has been on a roll in the last few years, making cars that look, feel, and drive great, even if they are still a bit polarizing for some buyers. So even if Peugeot’s U.S. market reentry is more than six years away, it’s still relevant for the U.S. car-buying public to know what the brand has to offer. It very recently revealed its new 208 city car, subcompact that gets so many things right. The 308 hatchback (a VW Golf-sized model also available as a wagon) is its bread and butter model, and it sits under the 508 sedan flagship in the range. The latter, just like the 208, is a design tour de force - a vehicle with a mainstream badge that feels especially premium to look at and sit in. However, it’s probably going to be Peugeot’s excellent range of SUVs that will most interest Americans. It currently sells the 2008, 3008, and 5008 models - these are based on the same underpinnings as the regular models, so they handle quite well and have similarly posh cabins and striking exteriors. One slight hitch with these models is the fact that they only offer all-wheel drive in their hybrid versions - the gasoline engine drives the front wheels, while the rears are spun by an electric motor (Lexus employs a similar system). Then there are also Peugeot’s performance models: the 208 GTi and 308 GTi that will definitely interest hot hatch fans - the French automaker is a hot hatch pioneer (think 205 GTi and 306 GTi 6) and can definitely play the heritage card here. 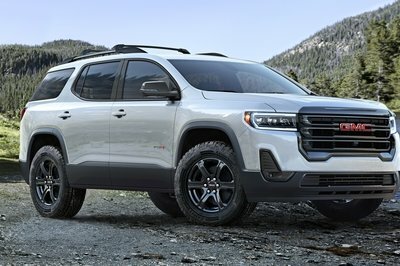 Most likely nothing is set in stone yet and, by 2026, new models will have probably replaced most of the current range, so we’ll just have to wait and see how this all pans out. 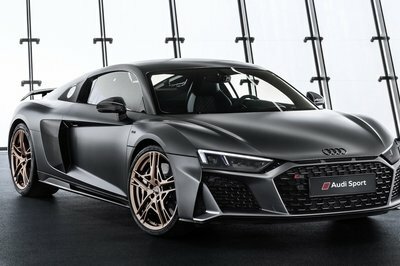 Will PSA go all in with its full range of models, or will it start by selling its more exclusive offerings first, in order to build up its image in a similar manner to what Alfa Romeo is doing. The automaker would need a new sports car, though, something to fill the shoes of the delightful RCZ, Peugeot’s idea of an Audi TT rival. 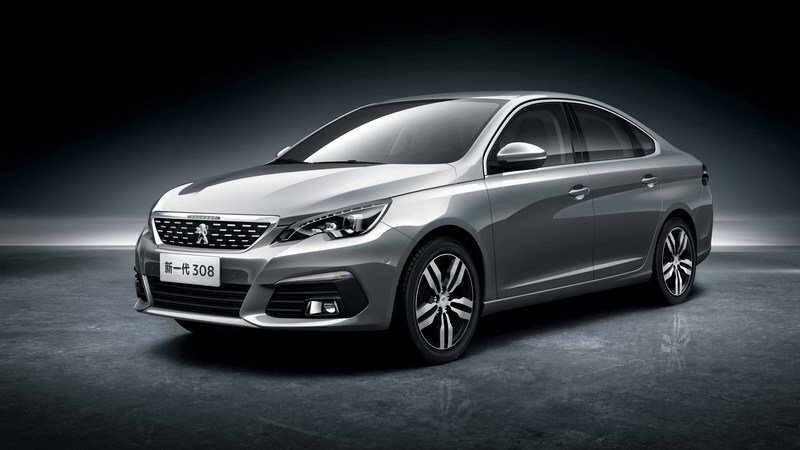 Read our full review on the 2016 Peugeot 308 Sedan.